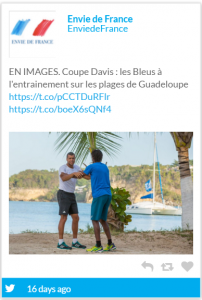 While welcoming the Davis Cup tournament for the first time in its history, the Guadeloupe was put under the media spotlights and has been widely discussed on the social web. How far has the destination brand been benefiting the event? 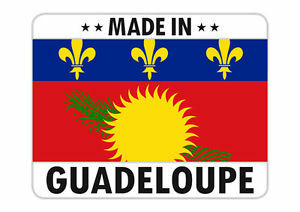 TCI Research has analyzed the Guadeloupe brand value as expressed through web social media conversations, using its TRAVELSAT Pulse methodology. 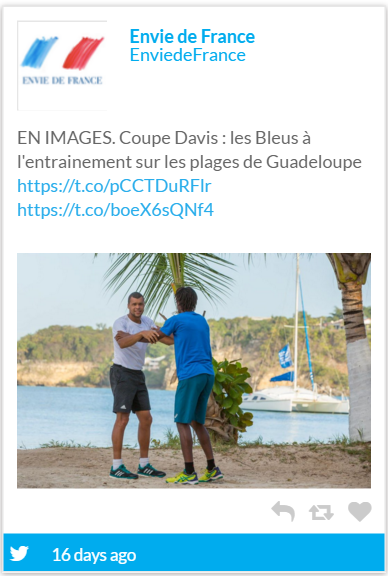 From a destination branding viewpoint, the Davis Cup event has been rather successful for the Guadeloupe given the positive sentiment captured on the social web. 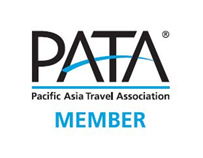 Despite initial controversies related to the event cost, the spotlighting has fueled the destination image on key dimensions for potential tourists (local hospitality, vibrant and relaxing places…). The challenge now relies in aligning the visitor experience with brand values generated by the event for making sure the destination will capitalize on the event in the long-term. (4 page summary available in English and French).